One of the bigger challenges in a small business’ early days is attracting attention. If marketing and advertising budgets are small — or nonexistent — the business is at an immediate disadvantage. Yet there is power in word of mouth, both in old-fashioned ways of people spreading the good news about a new business and more modern methods of sharing opinions online and through social media. A study by Alignable, as reported by Entrepreneur, shows the importance of word of mouth. The survey asked “What’s the best way to acquire local customers?” The overwhelming answer — with 85 percent of the 7,500 small business owners surveyed — was word-of-mouth referrals. The other answers (Google/Facebook ads, radio ads, newspaper ads and direct mail) pale in comparison. Here’s a look at how entrepreneurs can encourage customers to spread positivity about a new small business. One criticism often heard regarding a new business is that of general disorganization. Take a restaurant just getting off the ground. If the wait time is longer than expected, if there is any menu confusion or if there is a negative attitude among any employees, customers will take note and potentially use that to determine if a repeat visit is desirable. On the other hand, a new business that places a premium on customer service may make an impression that creates an instant bond. 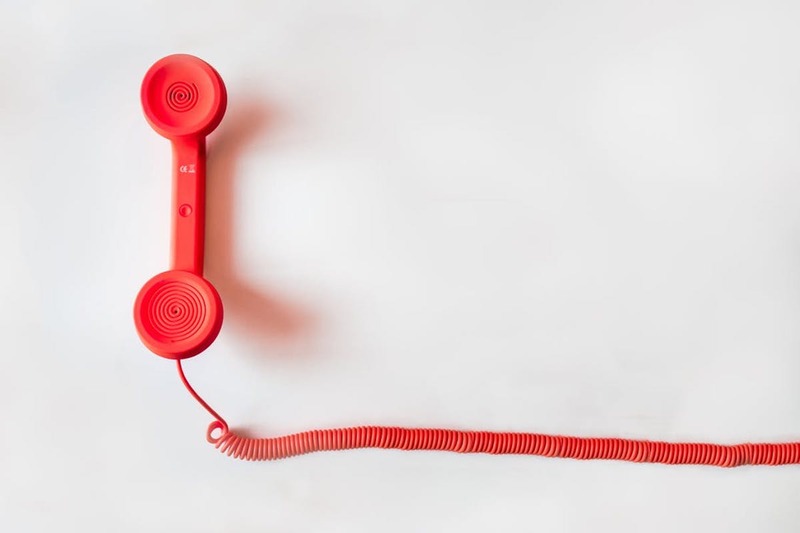 For businesses to make a strong connection with customers, it may require going even further than what we generally regard as good customer service. Kimberly de Silva discusses extra efforts in a story on Entrepreneur.com. The power of networking is significant, and new small businesses should be on the lookout for opportunities to connect with peers and professional groups. This is a natural way for business owners to share their stories with others who could become clients or collaborators. Writing for QuickBooks, Kathryn Hawkins notes how this can become effective word-of-mouth marketing. It’s not hard to turn off a customer in a brick-and-mortar business with a poorly thought out presentation or less-than-desirable conditions. The same concept can apply to a web client: If the purchasing experience is difficult and the navigation is confusing, the customer will likely look elsewhere. And when these customers tell stories of their experiences, the negativity toward the business can grow.